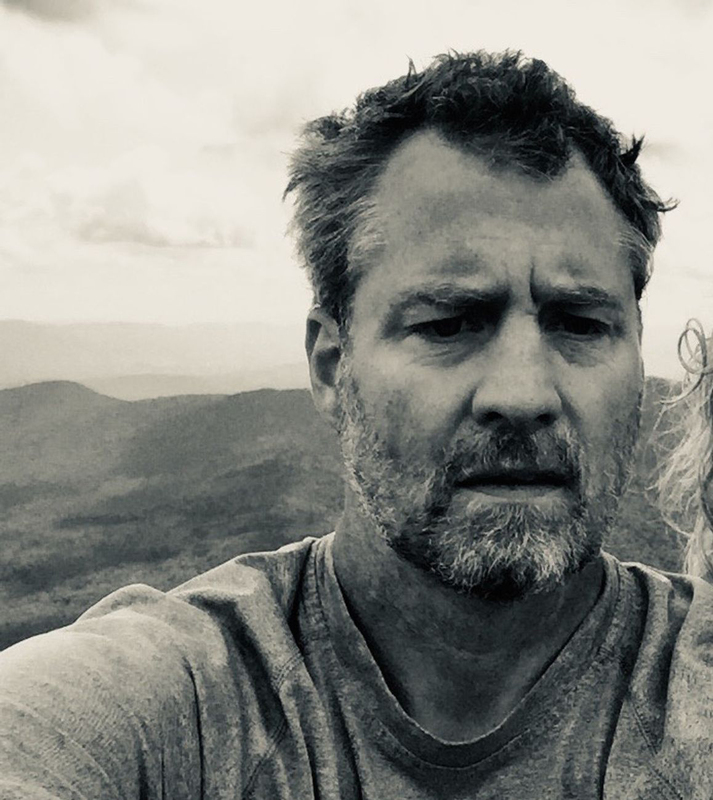 Hearts of the Mountain: Adolescents, a Teacher, and a Living School sketches an utterly unique entity: an independent and virtual one-room middle school in the Green Mountains of Vermont. 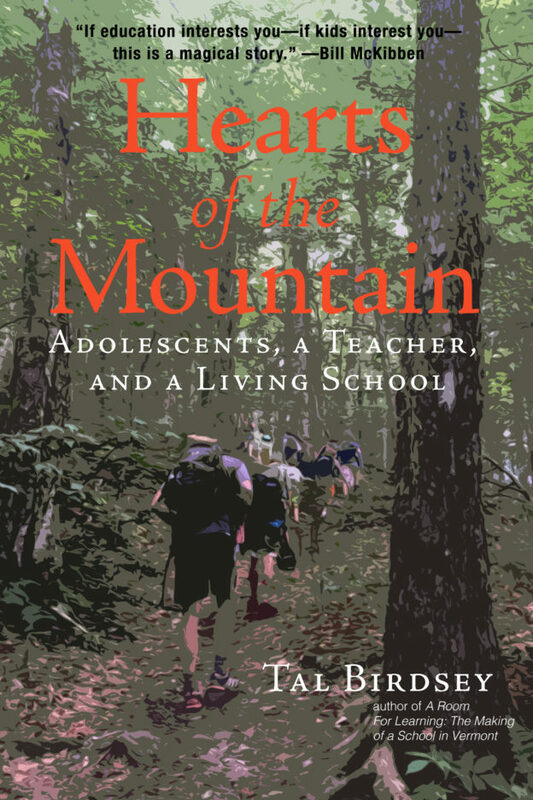 Hearts of the Mountain takes a deep look into an intimate, wild, and unpredictable year of learning, in and out of the classroom, with a diverse collection of funny, profound, troubled, and hopeful adolescents. “. . . I couldn’t put it down. . . . At North Branch School, a group of youngsters of varying ages sit together—or sometimes by themselves or with a few peers—and work on making sense of the world they live in. They do this with each other’s assistance, and the help of a few interesting adults, and all the resources they can get their hands on inside and outside the classroom. These lucky children are in that rare place where everything we know about how humans learn always has and always will be taken seriously. Imagine: a place created for the purpose of maximizing human learning, designed with that purpose in mind! . . . These are the stories about remarkable classrooms and schools that we need to restore our appreciation for how remarkable living things of all sorts are, but humans most remarkably so. Every last one. LIFE IS THE SCHOOL – The North Branch School, Ripton, Vermont from Vermont Folklife Center on Vimeo. Tal Birdsey is the head teacher, co-founder, and director of the school. He teaches writing, literature, social studies, art, student government, and ethics and serves as the school counselor, soccer coach, and newsletter and literary magazine editor. He’s been State of Vermont licensed and certified and has taught previously at the Paideia School in Atlanta, Georgia, and abroad in Taiwan. He has published poetry in journals around the country and is a working visual artist. In 2008, he published a book about the founding and first year of North Branch School, entitled A Room for Learning: The Making of a School in Vermont (St. Martin’s Press). His second book forthcoming from Green Writers Press (spring 2019), Hearts of the Mountain, is about a year in the life of teaching and learning at the North Branch School. Distributors: Midpoint Trade / IPG, Ingram, Baker & Taylor. Advance Reader Copies, digital or print, available in January 2019.